“If we build it, they will come.” These prophetic words of a little girl about constructing a ballpark in a cornfield are also proving true for creating bike lanes around schools in Provo. 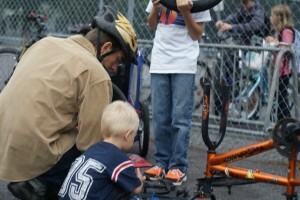 This fall, parent volunteers at nearly a dozen K-12 schools, with the support of all of Provo’s bike shops, organized Bike-to-School Week activities and hundreds of students rode and continue to ride to school, many of them taking advantage of Provo’s expanding network of bike lanes and paths. 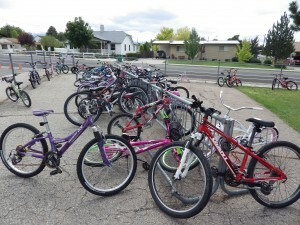 During the week of September 9-13, Provo High, Centennial Junior High, Lakeview, Provost, Sunset View, Timpanogos, Westridge, and Wasatch Elementary held Bike-to-School Week. 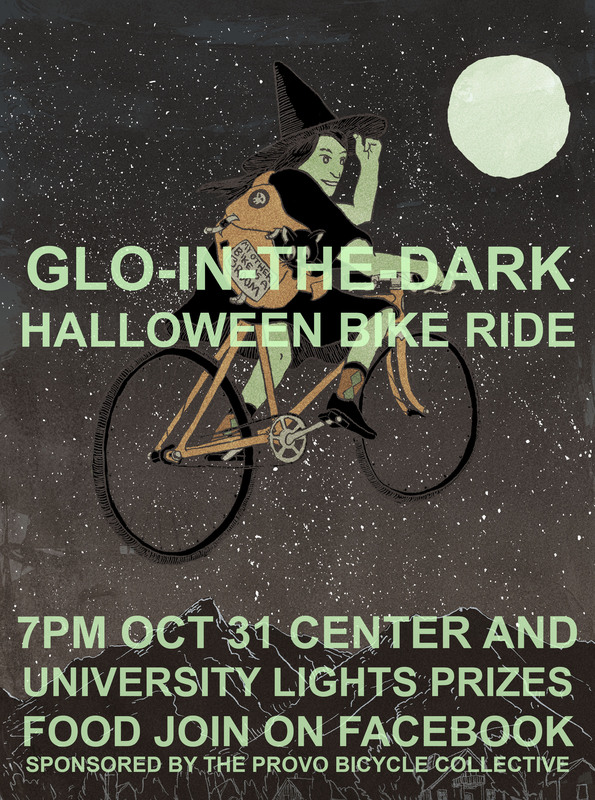 Parent volunteers passed out tickets to students who rode to school that entered them into drawings for daily prizes and grand prize that were provided by local bike shops. Collectively that week, several hundred students rode to school, many for the first time, and many are continuing to ride. 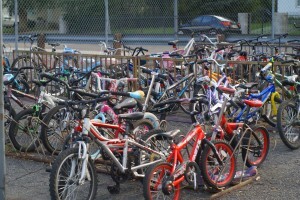 At many schools, bike racks were overflowing. The daughter of one PTO president was not confident on a bike and had never ridden to school, but after a week of riding during Bike-to-School Week she now loves to ride. 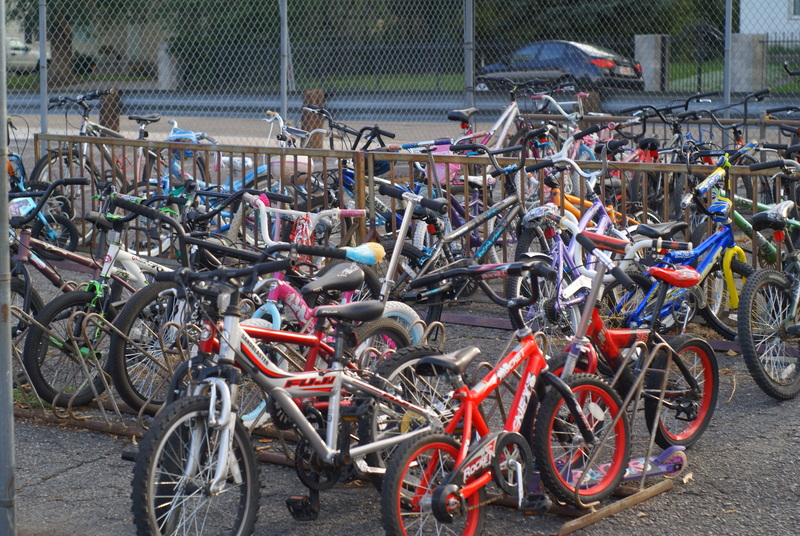 Thanks to Bingham, Mad Dog, Outdoors Unlimited, Racer’s, and Taylor’s for their generous support of Bike-to-School Week by providing the prizes, which included an array of large and small bike-related items such as locks, helmets, bike messenger bags, and bicycles. 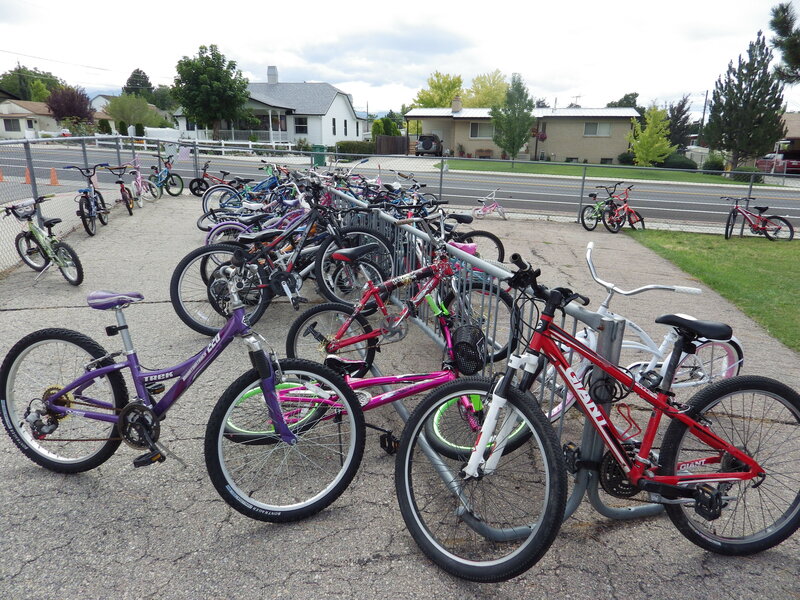 From September 30-October 4, two more schools—Timpview High and Canyon Crest—held their own Bike-to-School Week. 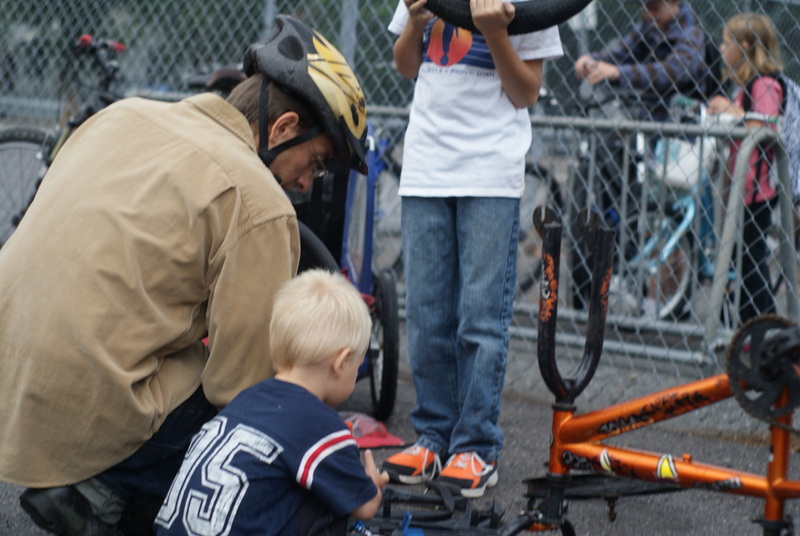 At a few schools, parents provided free bike safety checks and simple tune-ups. 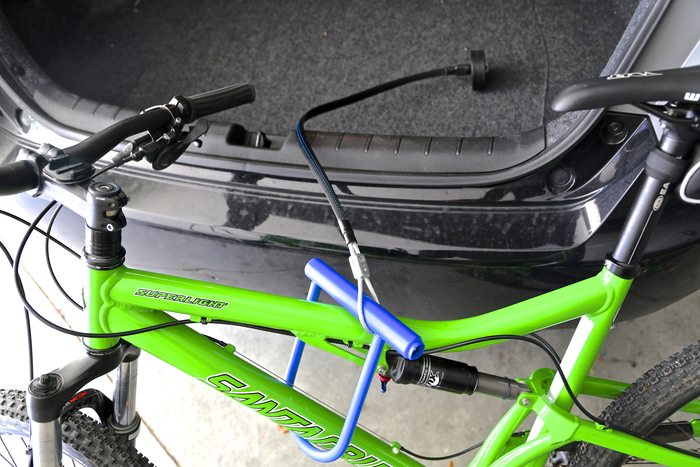 At Lakeridge Elementary, for example, three parents and an older sibling provided repairs in conjunction with a bike rodeo. 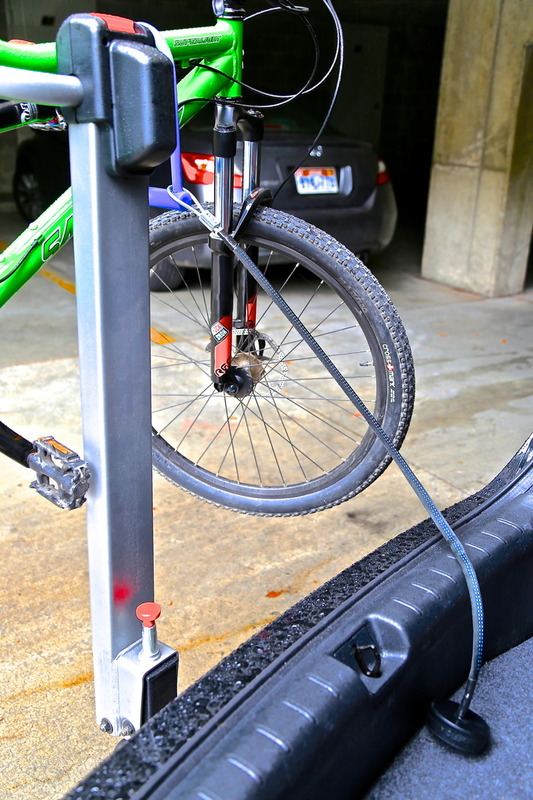 They worked non-stop for two hours fixing tires and making sure bikes were road-worthy. The kids, they said, “lined up seemingly forever.” And they went away with safer bikes. Thanks to all the parent volunteers who helped organize these events, to each of the bike shops, and most of all to all the students who rode and continue to ride. As we as a community continue to build an interconnected bike lane and trail system and culture that makes it safer to ride, people—young and old—will come and ride and Provo will be a healthier, happier, and more livable community.